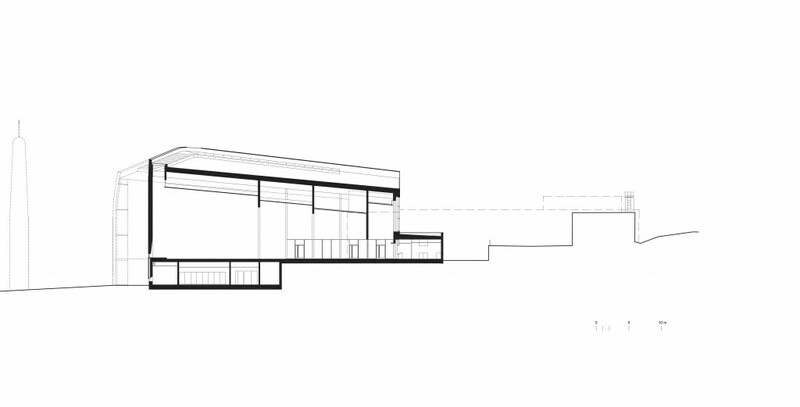 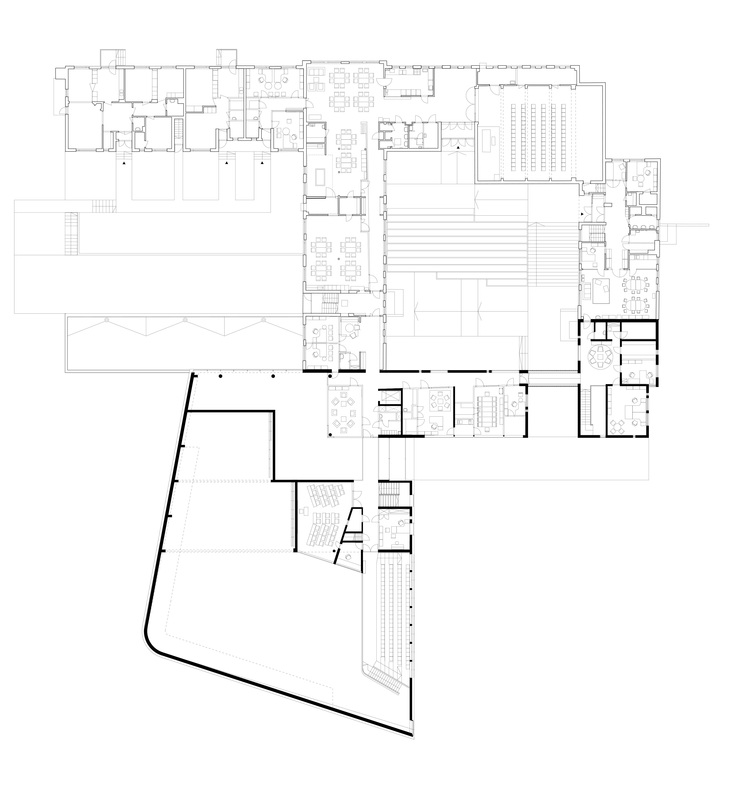 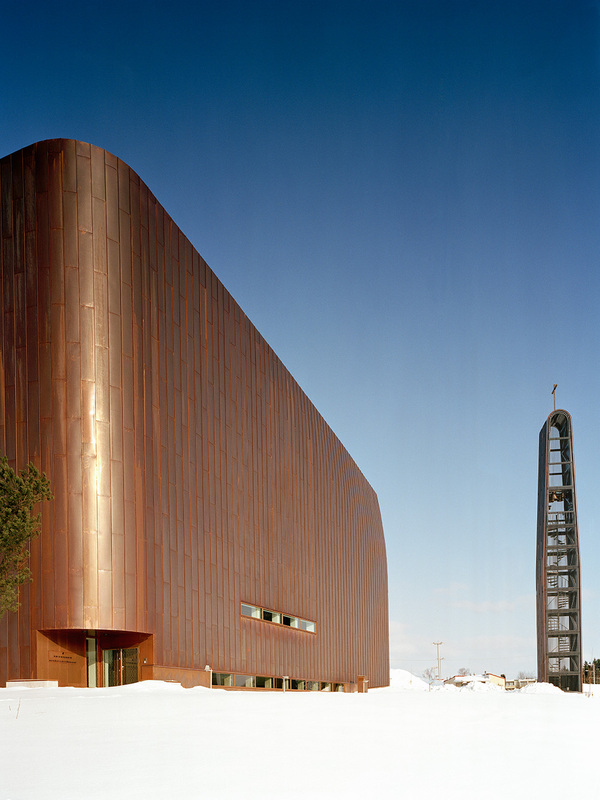 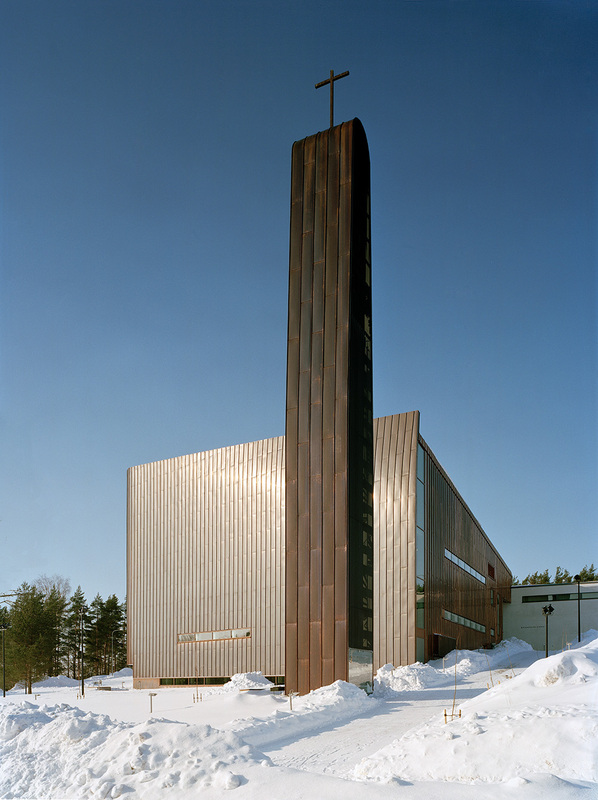 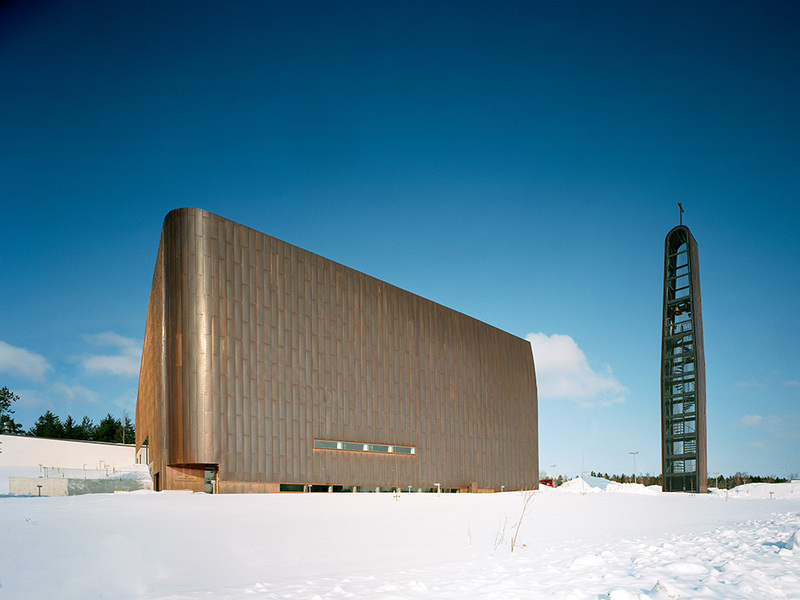 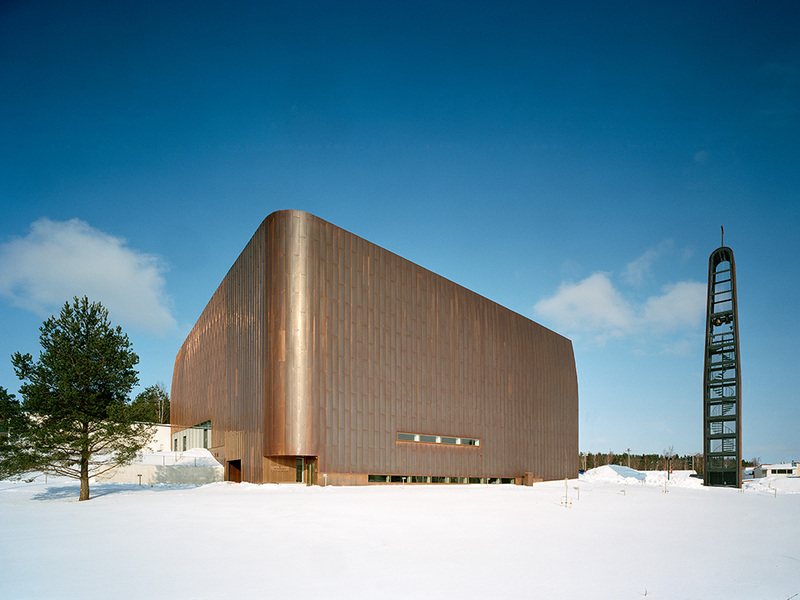 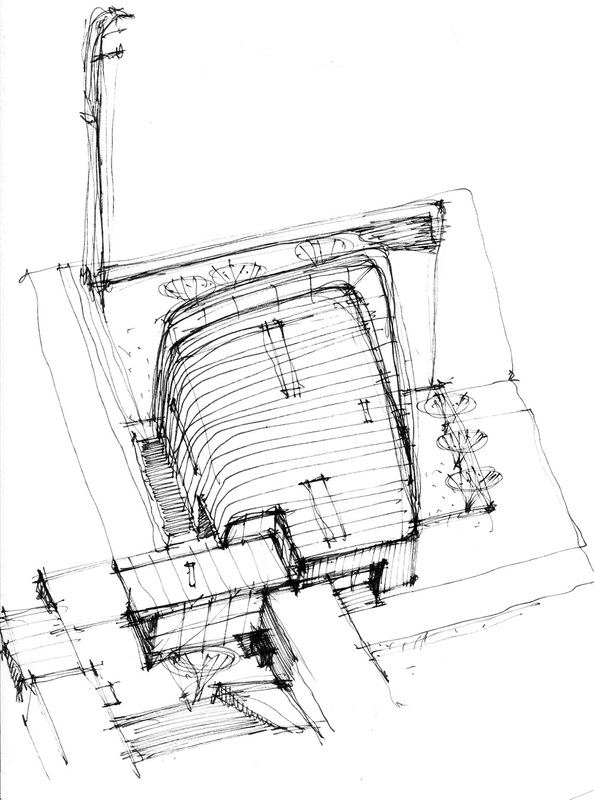 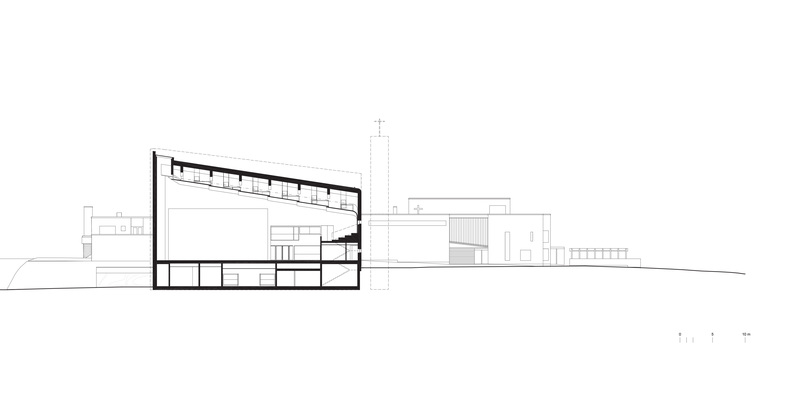 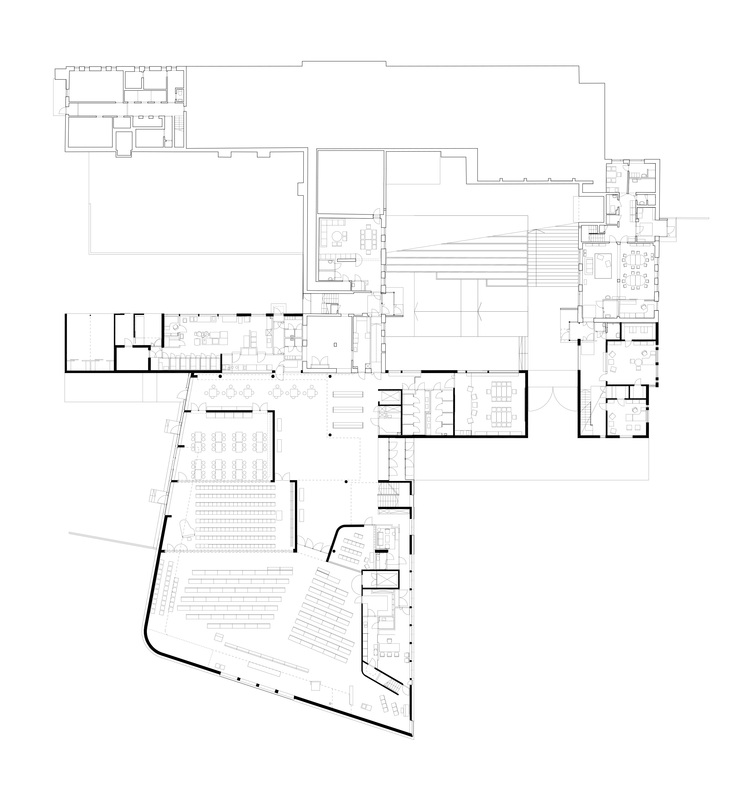 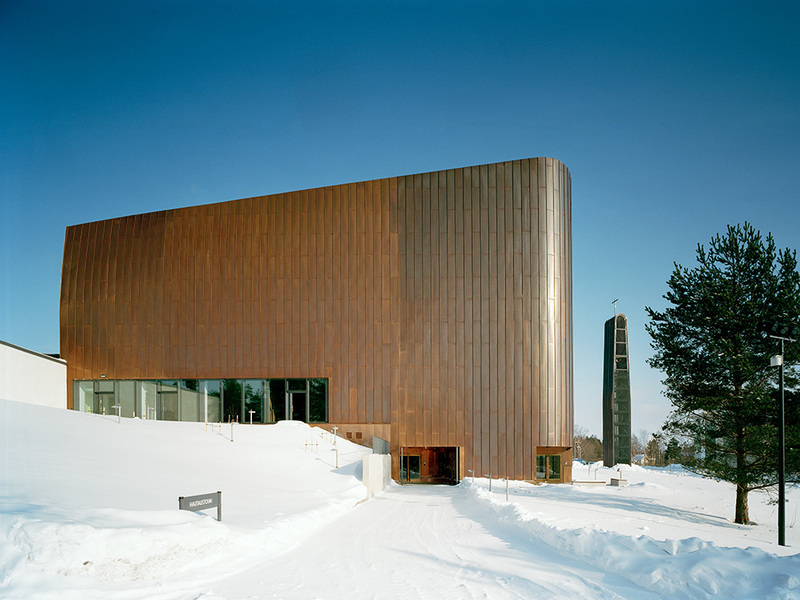 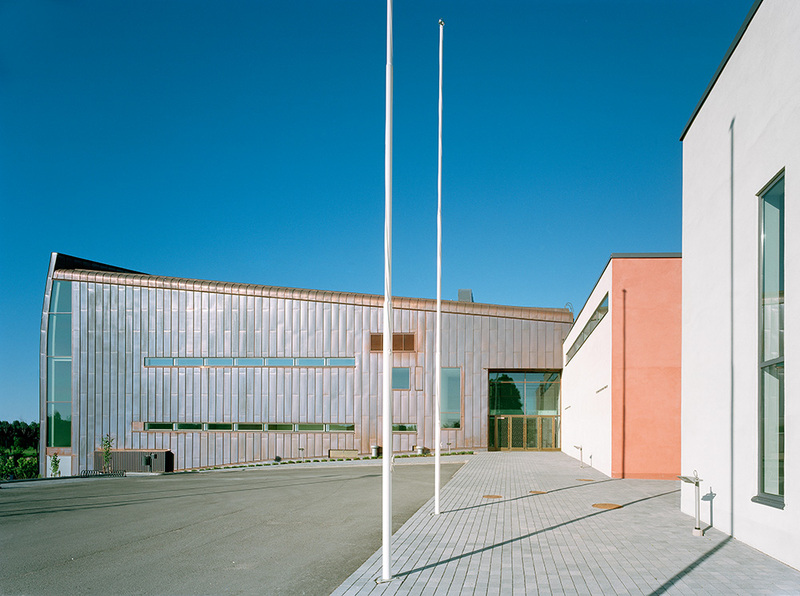 The Klaukkala Church project is based on the winning entry for an open competition organized by the parish of Nurmijärvi, asking to design a building intended to serve as an identifiable landmark for the sprawling suburb of Klaukkala. 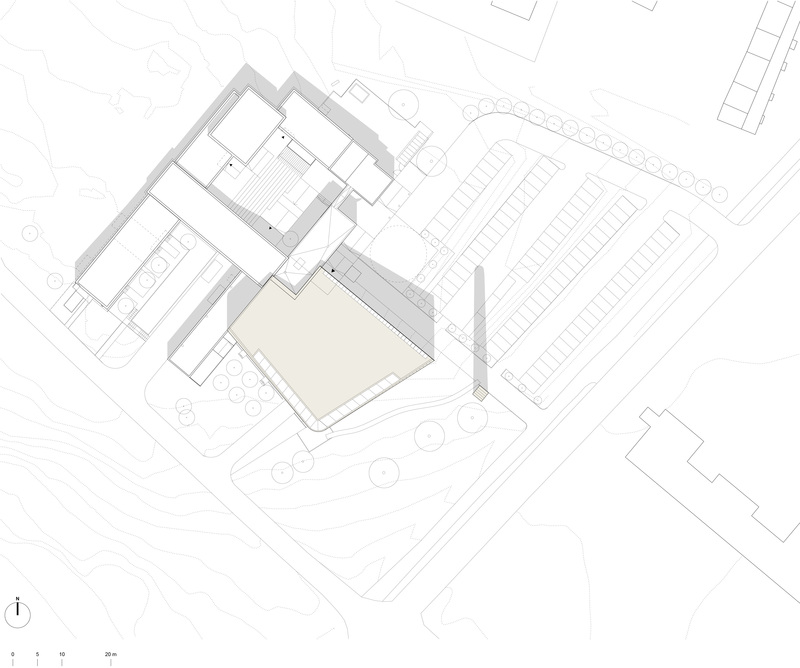 The proposal transforms the existing community centre into a cloister-like structure clad entirely in deep, rich copper, which over time will turn a vivid shade of green. 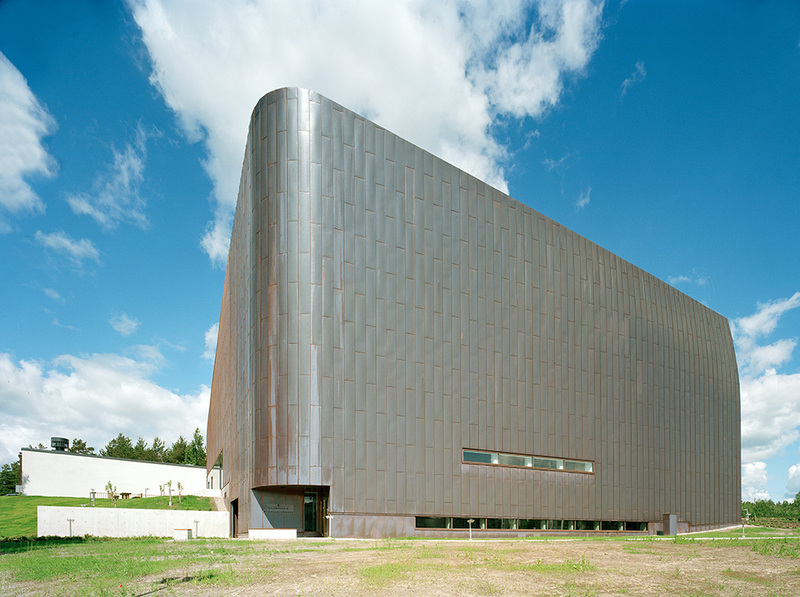 Externally the building stands out in its compact mass. 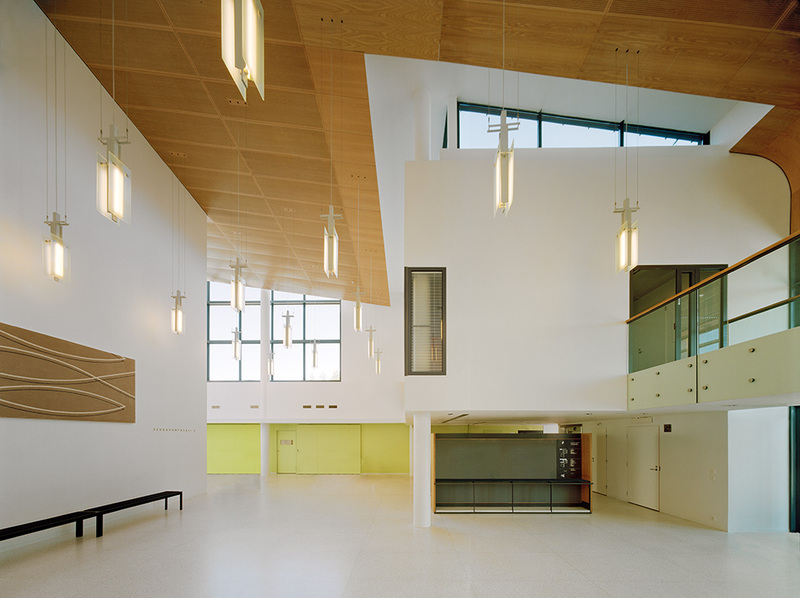 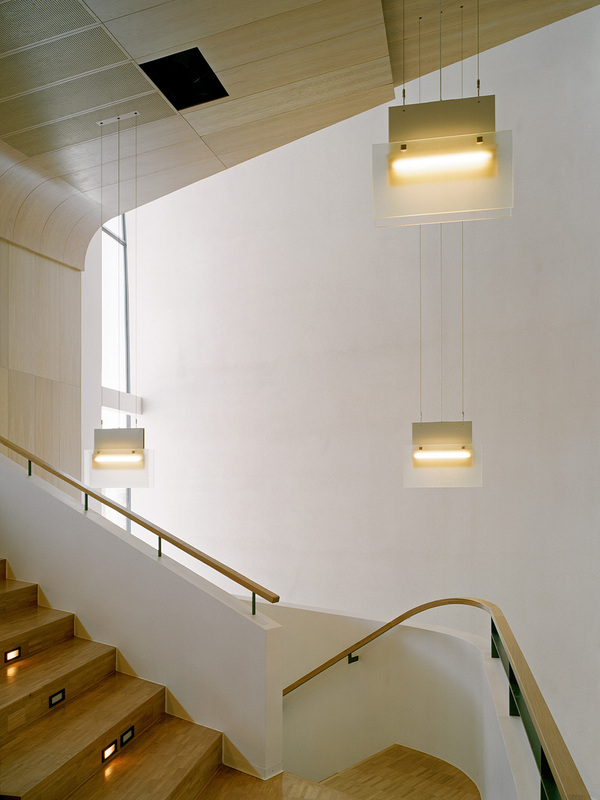 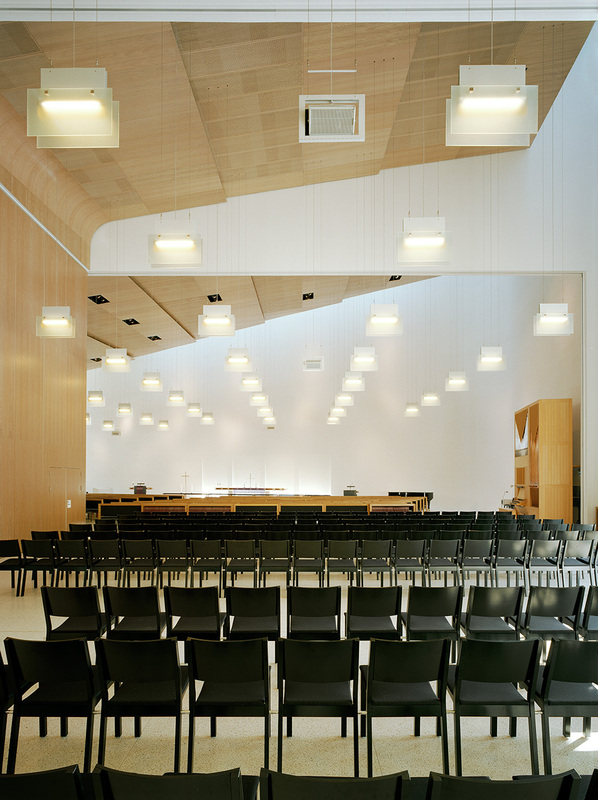 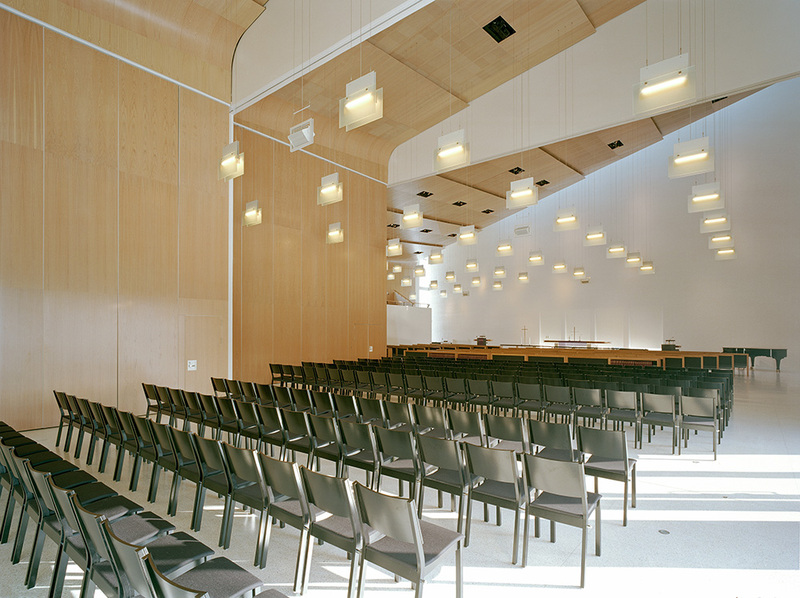 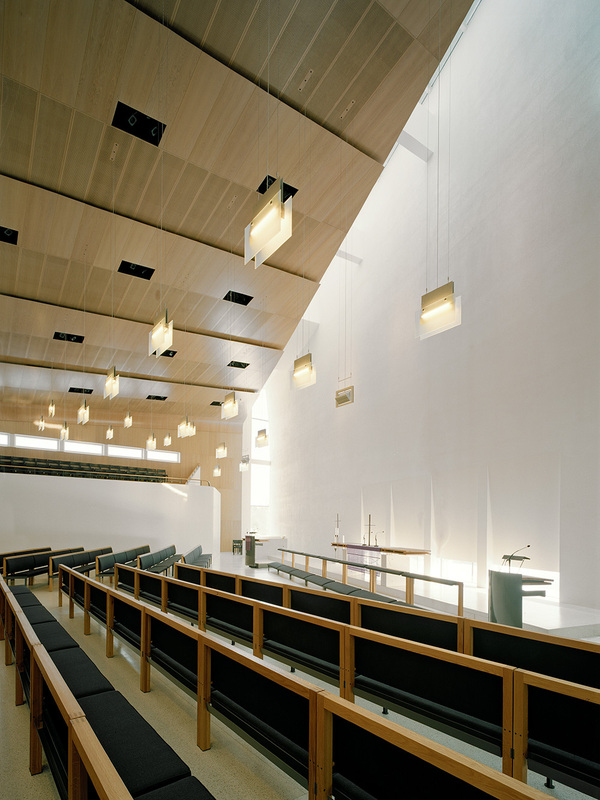 The interior space with its white, bright surfaces, wooden ceilings and movable panels stands in stark contrast to the almost monolithic appearance of the exterior. 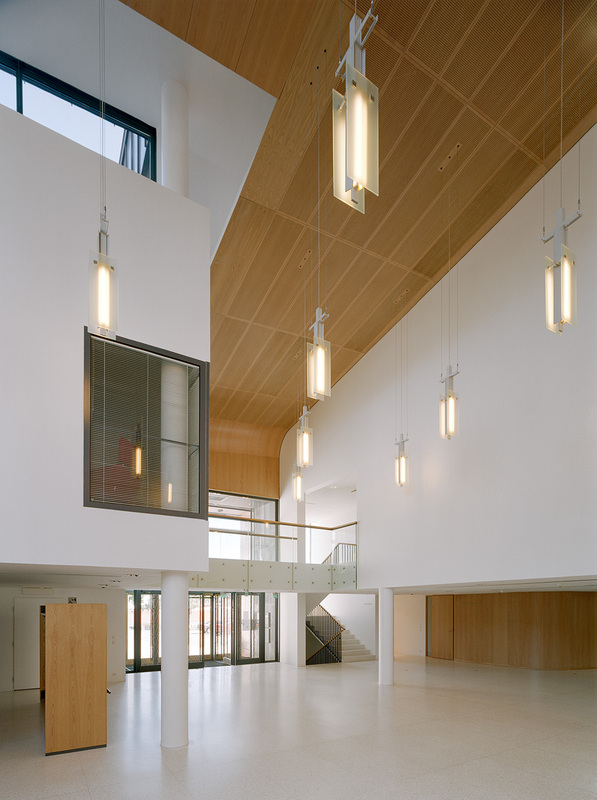 Strip-like windows cut into the concrete structure of the walls and of the roof, generously letting natural light in into the space and creating a visual connection with the surrounding landscape. 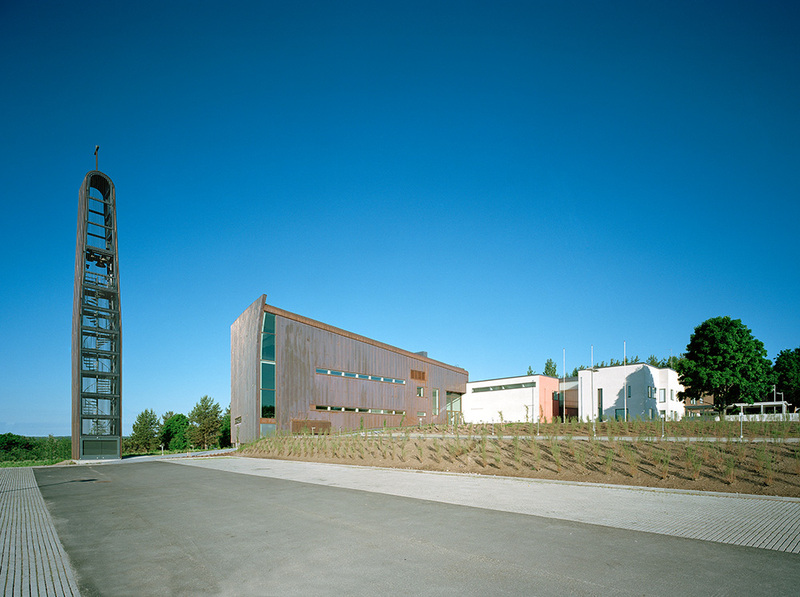 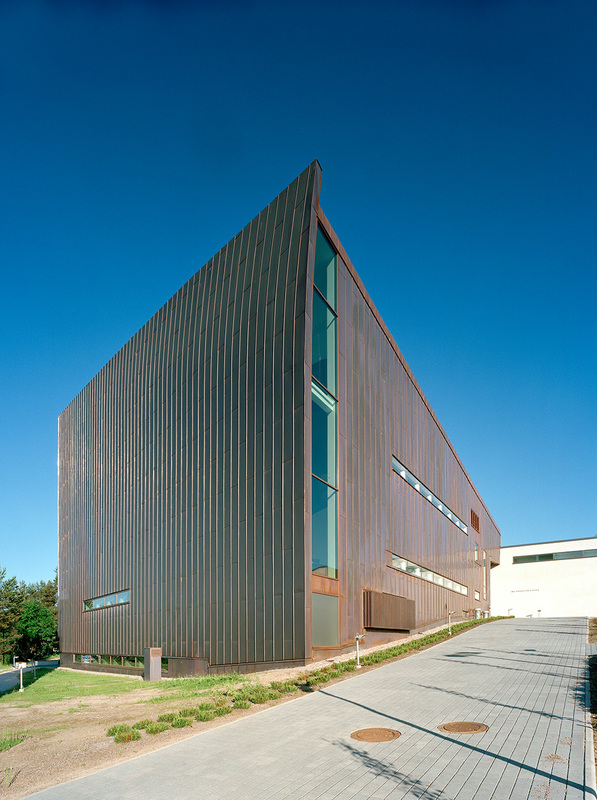 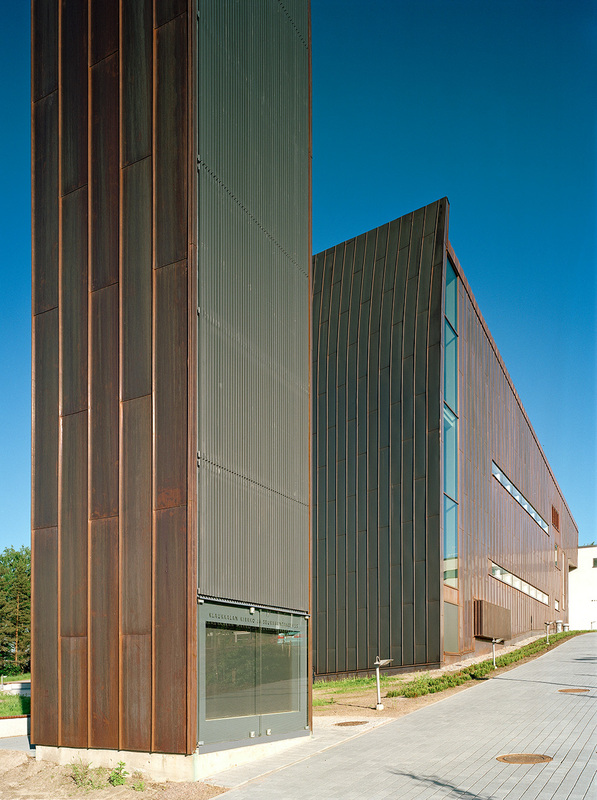 The building serves multiple functions. 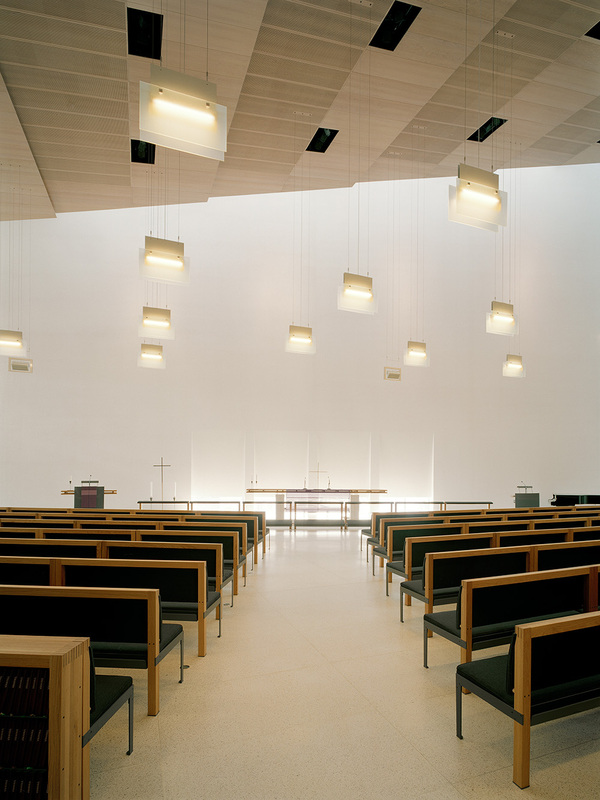 In addition to the church nave, there is a columbarium, a day care centre, a youth centre and a meeting place for the scouts, office spaces and rooms for priests and social workers to meet with members of the community. 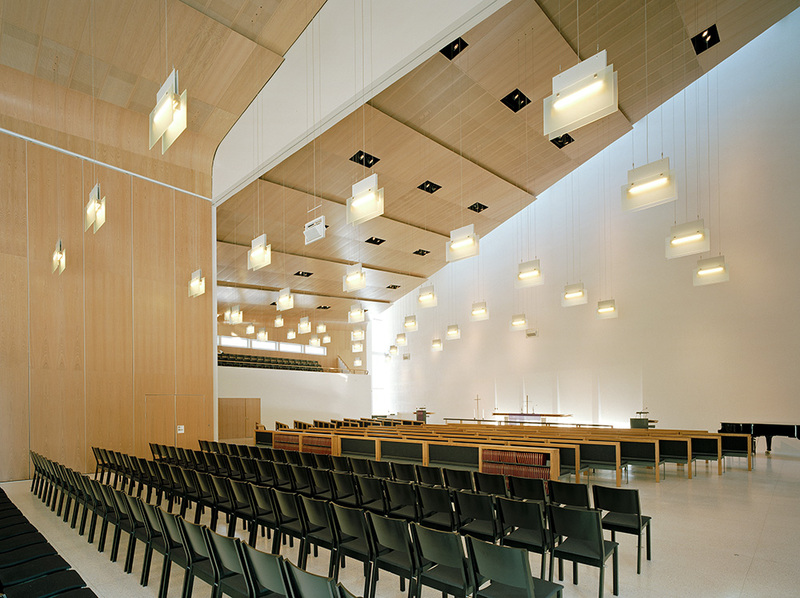 In the summer season, the inner courtyard, created by the shape of the existing building and the positioning of the new church with respect to the existing building, can be used as an outdoor church or stage for events. 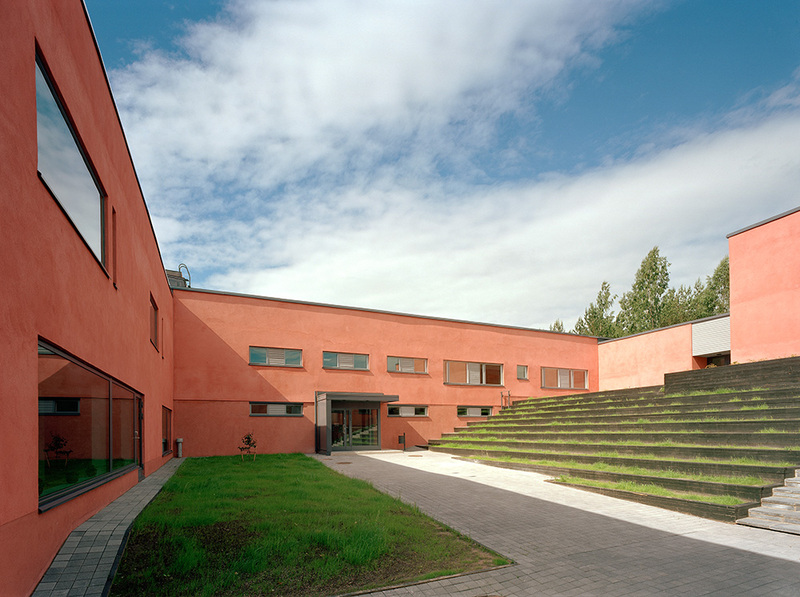 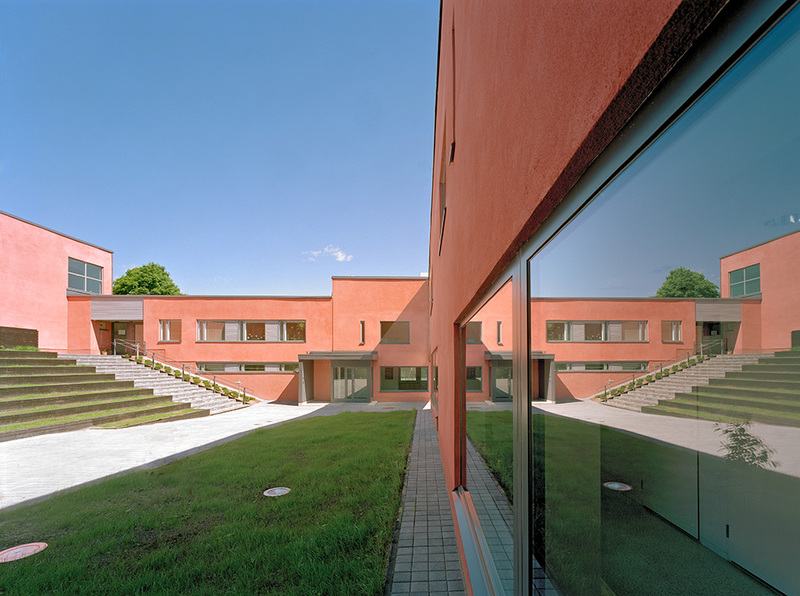 The brick facades of the existing building are plastered in an intense red colour that stands in contrast to the dark reddish and greenish patina of the copper of the church facades.